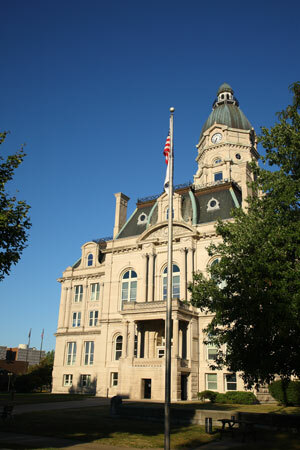 Terre Haute is home to over 60,000 residents and is nicknamed “Crossroads of America”. Due to a recent revitalization of cultural life within the city, Terre Haute has many effective advertising opportunities near various cultural venues such as the Thurman Art Gallery and Wabash Valley Art Spaces. Target your audience with out-of-home advertisements during the many festivals hosted by Terre Haute such as the Blues at the Crossroads and Banks of the Wabash Festival. The major roadways servicing the city can also provide billboard possibilities. Billboards on I-70 or US 40 would generate hig traffic exposure of your business.